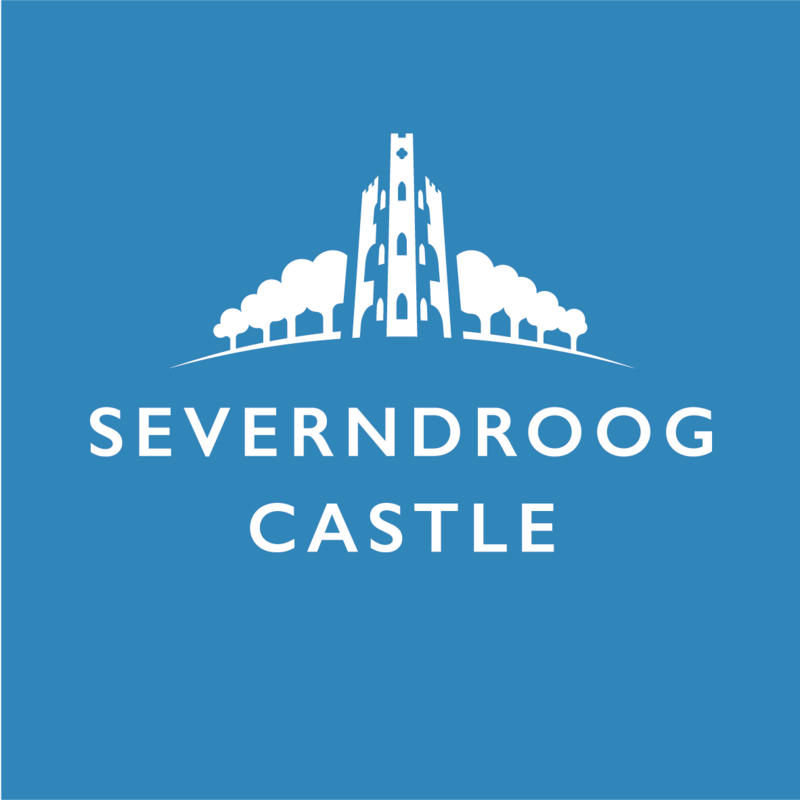 Hire Severndroog to host your memorable events and special celebrations in the Castle’s intimate surroundings. The Castle has two rooms, and with exclusive hire you can also use the Tearoom and courtyard space. The Lady James Room is lined with arched windows and retains its original 18th-century decoration, and is dressed with a large brass candle chandelier. Romantic in atmosphere, it is licensed for weddings. The William James Room is more masculine, with a wooden beamed ceiling and windows looking out into the woods. At the very top of the Castle is our Viewing Platform, which offers spectacular 360° views of London. 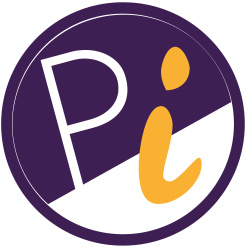 Access to the Platform is included with all hires. The maximum occupancy of the building is 55 people spread across 3 floors; each individual floor holds 28 people seated or 40 standing. With a marquee in the courtyard, the number permitted on its grounds can be increased to 75. Please be aware that due to the many stairs in the Castle, access for people with poor mobility will be difficult. The Castle is the perfect place to celebrate a special birthday or event, with catering provided by our exclusive partner. The viewing platform will be open for your guests to enjoy spectacular views. Fill in the contact form to enquire. Select "Party or other private hire" as the type of enquiry. Both the William James Room and the Lady James Room are available to hire for meetings, awaydays or community workshops. Fill in the contact form for our current tariffs. Select "Meeting room hire" as the type of enquiry. Completely Perfect! We had exclusive hire of Severndroog for a laid-back and intimate wedding and reception. We couldn’t have imagined a better day in such a stunning and unique location - thoughts that were echoed by our families and friends. We just wanted to say the biggest thank you to Natalie and Melissa and Chris (catering) for all your support in the run up to our wedding and for making the day so easy. Meant that we enjoyed every single minute. The Castle is the perfect venue for couples looking for a small, intimate venue, where you can get married under an 18th-century ceiling and enjoy amazing views out of the medieval-inspired windows into the woods. A variety of hire options and catering packages are available, from drinks and canapes receptions to three-course meals or street food options in our outside space. Fill in the contact form to receive our brochure, tariffs and menus. Select "Wedding hire" as the type of enquiry. Perfect Wedding Day! We recently had our wedding at Severndroog Castle. Our experience was top notch from start to finish. The wedding coordinator, Laura, was helpful from the moment we decided to look round the venue, she was always prompt with her replies with any queries we had. The day itself was perfect. We had exclusive hire and the team were so helpful on the day, they all worked so hard to make sure everything ran smoothly, even helping my now husband to fill popcorn boxes for our guests! We highly recommend the beautiful castle for weddings, it is like something from a fairytale! Thank you so much! Lee and I just wanted to drop you all a short note to thank you for your help in making our day so perfect. The castle does it's own part however your support has been invaluable throughout the process and on the day.